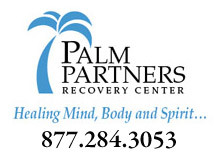 It is the philosophy of The Recovery Village that all individuals with the desire and ability to seek treatment are provided with the highest quality care for very reasonable rates. We have developed a highly credentialed and skilled Multi-disciplinary treatment Team to deliver exceptional quality in client care. We believe that we want our clients to have the opportunity to be treated by credentialed, qualified, skilled staff with many years of experience in the field of substance abuse, mental health, and eating disorders. 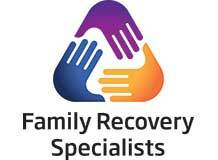 Through the multidisciplinary team we use best practices as well as holistic approaches to treat our clients. 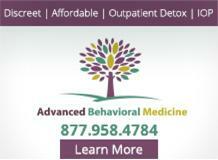 Welcome to a better approach to addiction treatment.